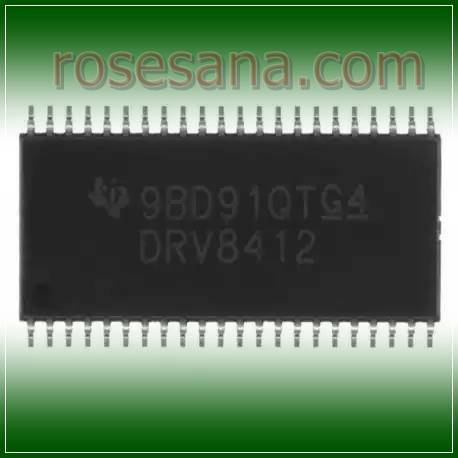 DRV8412DDWR a full-bridge motor driver that incorporates MOSFET gate integrated circuits and advanced security technology. DRV8412DDWR capable of controlling inductive loads such as DC motors, stepper motors, solenoid, and others by passing a current of 3 amperes on each channel. 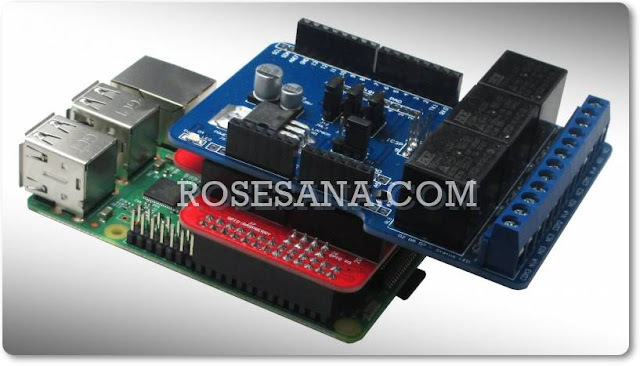 DRV8412DDWR This is perfect when used for controlling DC motors and stepper motors, actuators, robotic mechanical parts, as well as a feedback control system.